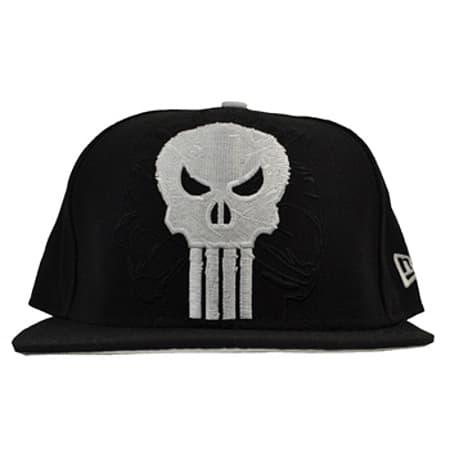 This stylish New Era Punisher Logo cap is just what you need to complete the ultimate alternative look. Featuring the logo from the awesome Marvel Comic's character, The Punisher, this cap is just the thing you need to show off your love for these amazing comic books. The design features a black background with the white Punisher skull on the front and character stitching all over the top. 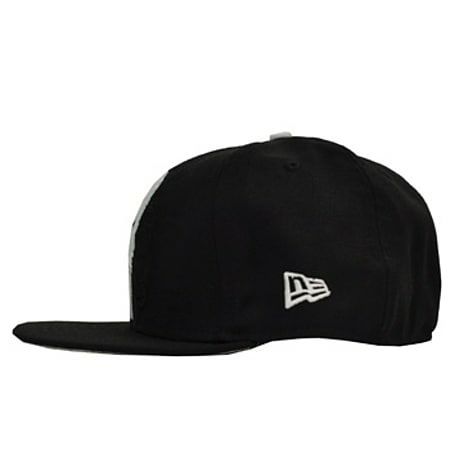 As well as this the New Era Logo in Punisher cap is complete with the famous 59FIFTY sticker ensuring it is authentic. With a black and white design you may think this New Era Punisher Logo cap won't let you stand out, however don't be fooled with the simple but very striking design this New Era caps always attracts people's attention to you wherever you go. 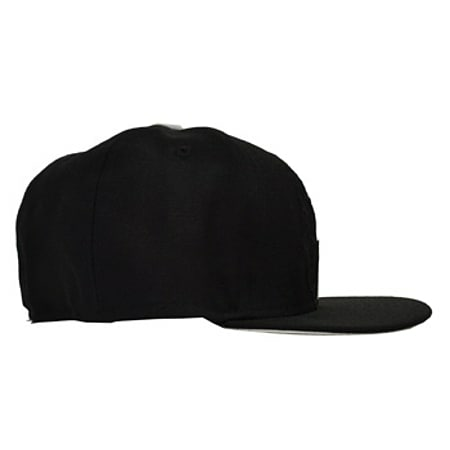 As well as the in-your-face design this cap is also made with high quality 100% wool to ensure that it is great quality and will not be prone to wear or tear. On top of being durable the hat is also comfortable to wear so you can keep this New Era Logo in Punisher cap on for as long as you like.